Dr. Diane Noton has dedicated her life to serving small towns in Wyoming. Dr. Diane operated a family medicine clinic in Saratoga and later in Meeteetse, Wyoming; she was the only practicing physician within a 30+ mile radius. Listen to Dr. Diane's story. Dr. Diane Noton has dedicated her life to serving small towns in Wyoming. First, as a family medicine physician in Saratoga, Wyoming and later in Meeteestse, Wyoming. 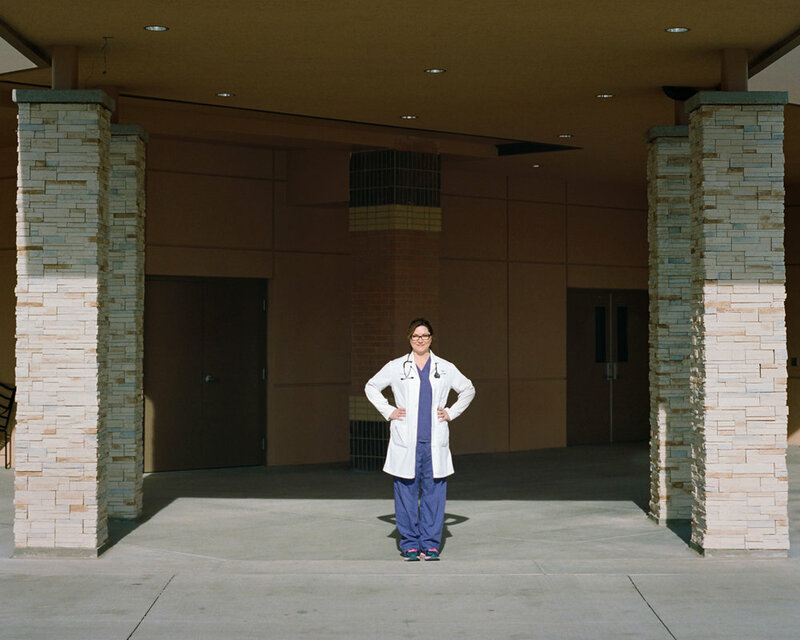 In both areas, she was the only practicing physician within a 30-mile radius. While in Saratoga, Dr. Diane ran the medical clinic, as well as the nursing home and ambulance service. Later, she opened the Meeteetse clinic to provide medical service locally. 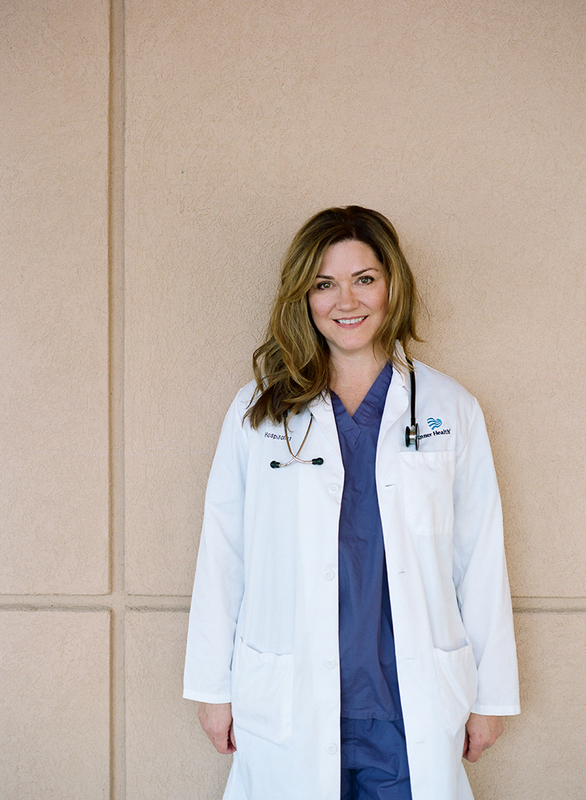 Most recently, Dr. Diane has shifted gears to practicing emergency room medicine in Worland, Wyoming. 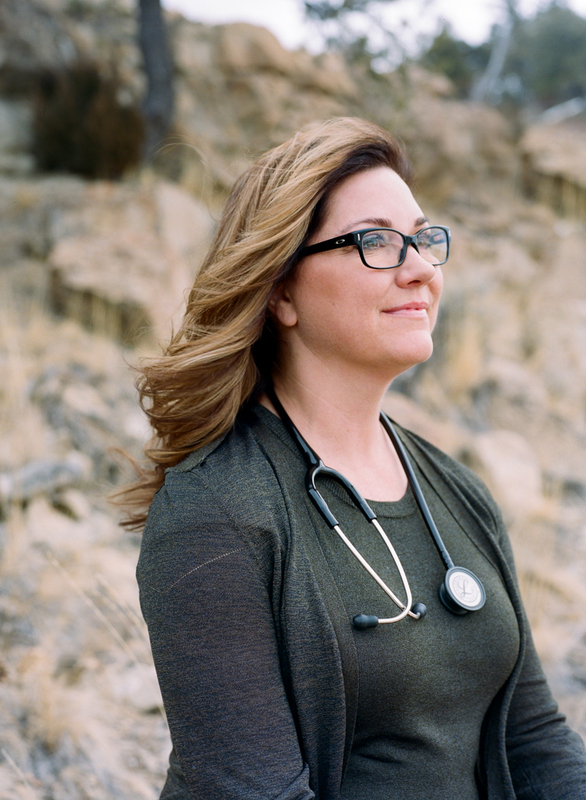 After years in private practice, she discovered the intensity, pace and structured schedule of emergency room medicine fits her best now, while maintaining her devotion to practicing medicine in rural Wyoming. During our interview, Dr. Diane and I talk about when she knew she wanted to become a doctor, realizing her dream to serve small towns in Wyoming, and her personal journey to find more balance between work and life. Dr. Diane fulfilled her childhood dream of becoming a doctor and serving small towns in Wyoming, first as a family medicine practitioner in Saratoga, later Meeteetse, Wyoming, and now as an emergency room physician in Worland, Wyoming. Dr. Diane found balance working in emergency room medicine, which involves long, intense hours and a structured time frame. Dr. Diane outside of the emergency room in Worland, Wyoming.